There’s a new selection of sponsorship opportunities available for the ECAO conference being held in Munich, Germany May 20-27. A range of options to suite any marketing budget is now available! Get your brand directly in front of the decision makers that buy your products. Email kvallier@ecao.org today for more information. 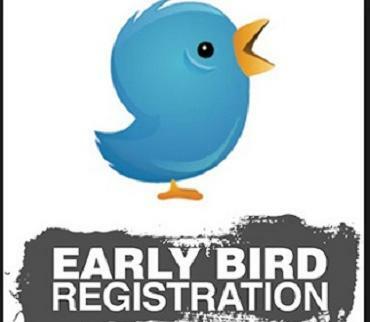 Early Bird Registration for 2017 Conference – Win an Upgrade to a Suite! Our 2017 Annual Conference in Munich, Germany is fast approaching and now is the time to register! You have a chance to win one of three early bird prizes of a free upgrade to a suite if you register before Feb. 14. Be part of this great conference filled with once-in-a-lifetime adventures, great business sessions, keynote speakers and networking with industry partners. 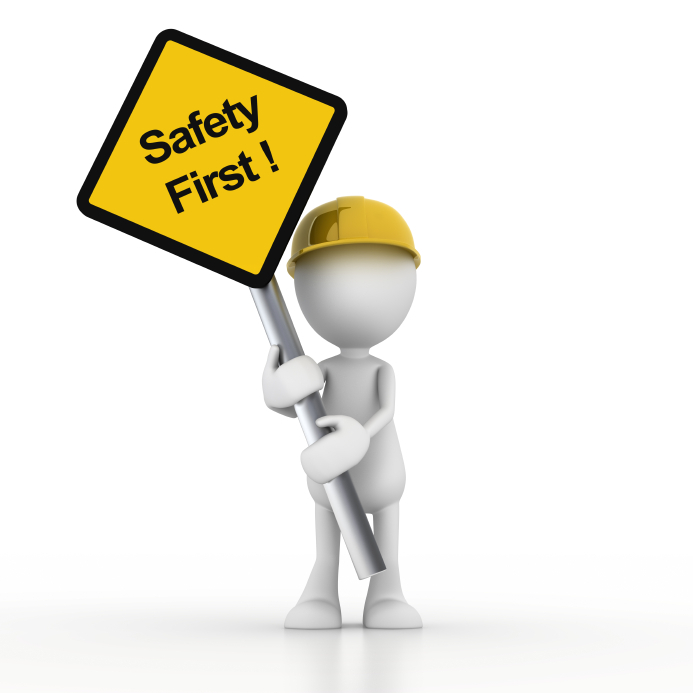 An Ontario electrician was recently injured due to an arc flash. It is a stark reminder of the dangers electricians face on a daily basis and the need to always keep safety at the forefront of all decision making. 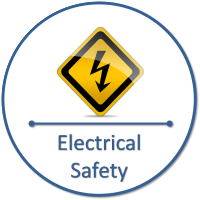 Electrical safety is a shared responsibility among workers and employers. It’s critical to work together to help prevent these types of incidents from occurring. Ensuring electrical work is done in a de-energized state is the single most effective way to prevent electrical related injuries and fatalities. Executive Director Jeff Koller appeared before provincial Finance Minister Charles Sousa and Minister of Seniors Affairs Dipika Damerla as part of the provincial government’s pre-budget consultations. Koller said that both ECAO and Prompt Payment Ontario endorse and support the Construction Lien Act Review authored by Bruce Reynolds and Sharon Vogel and stressed the importance of the government keeping to the schedule promised by Attorney General Yasir Naqvi of introducing legislation in the spring with passage by the fall of 2017. The CLA review contains recommendations to establish a prompt payment regime in both the public and private sector. Koller asked the government to commit to this schedule in the budget. ECAO also provided a written submission to the Ministry of Finance. A trio of ECAO representatives including President Dan Lancia, past treasurer and long-time ECAO Board member, Bill McKee and Executive Director Jeff Koller will be in Ottawa next week to testify at Senate committee hearings on Bill S-224, federal prompt payment legislation. They will be representing the Canadian Electrical Contractors Association (CECA) as part of the National Trade Contractors Association (NTCCC). While in Ottawa they will also meet with various Senators and officials from Public Services and Procurement Canada to educate and inform them about the detrimental impact of delinquent payments on the construction industry and the economy. 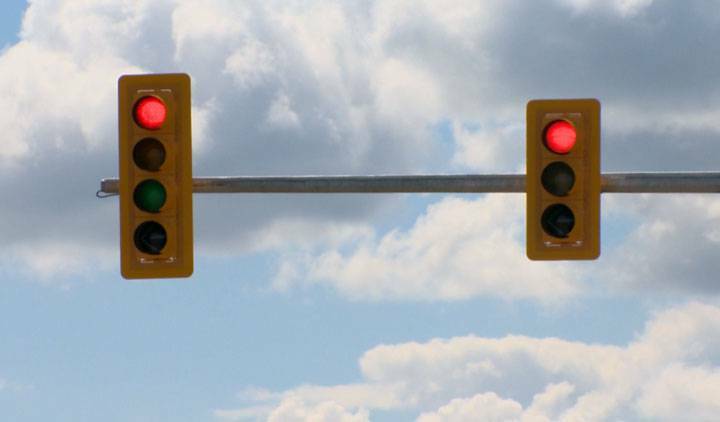 The private sector says the Niagara region owes it taxpayers to explore the possibility of having outside firms carry out the millions of dollars of maintenance work on the hundreds of stoplights owned by the region and the local towns and cities each year. For about the last 16 years, the region has handled that work for what now number 462 traffic signals and 85 flashers that it, the 12 lower municipalities, the Niagara Parks Commission, the province’s Transportation Ministry and bridge commissions own. The region in turn bills those partners for the work it does. The issue was brought to the public works committee on Jan. 31, where the Heavy Construction Committee of Regional Niagara, the Niagara Peninsula Electrical Contractors Association, and Fort-Erie based Weinmann Electric president and owner Dan Toppazzini all lobbied for an open tendering process for the work. Anthony Tofano, president of the electrical contractors association, said Niagara’s private sector has skilled electrical contractors with the expertise and knowledge to carry out the traffic signal contract work effectively. There will be a one hour webinar on Feb. 23, at 2 pm discussing the latest on Personal Protective Equipment for electrical professionals, sign up for a webinar on. Learn about picking your arc-rated gear, multiple hazards, and the features that really matter. Rather than just lowest price, what do you include in a spec to get exactly what you want, and how do you layer for protection and comfort? Join Hugh Hoagland and Mike Doherty of e-Hazard as they talk about the care and use of arc flash and shock PPE, including specialty equipment. Plus, find out how Risk Assessment Procedure best practices in CSA Z462-15 contribute to making educated decisions on the right arc flash and shock PPE. There will also be time for Q&A. Busy on February 23? Register anyway and you will be sent a recording. The fee for this 1-hour webinar is $25. A critical injury must be reported under s. 51 of the Occupational Health and Safety Act if there is a connection between the hazard that gave rise to the injury and worker health and safety. The notice is intended to provide clarity around the application of clauses (d) and (e) of the critical injury definition. The legal definition of a critical injury set out in Regulation 834 has not changed. Clause 1(d) of Regulation 834 stipulates that an injury of a serious nature is a "critical injury" if it involves the fracture of a leg or arm but not a finger or toe. The Ministry of Labour interprets this provision as including the fracture of a wrist, hand, ankle or foot – i.e. any such fracture would constitute a critical injury if it is of a serious nature. While the fracture of a single finger or single toe does not constitute a critical injury, the ministry takes the position that the fracture of more than one finger or more than one toe does constitute a critical injury if it is an injury of a serious nature. Clause 1(e) of Regulation 834 stipulates that an injury of a serious nature is a "critical injury" if it involves the amputation of a leg, arm, hand or foot but not a finger or toe. While the amputation of a single finger or single toe does not constitute a critical injury, the ministry takes the position that the amputation of more than one finger or more than one toe does constitute a critical injury if it is an injury of a serious nature. The champion of management interests in the electrical contracting industry in Ontario. Ontario Chief Prevention Officer George Gritziotis is expected to table recommendations concerning mandatory training protocol on construction sites this month. The changes flow from the Advisory Panel on Occupational Health and Safety, chaired by Tony Dean which reported back in 2010 with 46 recommendations to improve workplace safety, including the appointment of a Chief Prevention Officer. The mandatory training protocol addresses recommendation 16 in Dean's report: "The Ministry of Labour and new prevention organization should develop mandatory entry-level training for construction workers as a priority and consult with stakeholders to determine other sectors that should be subject to mandatory training for workers." Ontario's construction industry has higher rates of workplace injuries and fatalities compared to other sectors according to government data. The proposal would make employers ensure that all workers performing work to which the Construction Projects Regulation (O. Reg. 213/91) applies, complete construction hazard awareness training. However, while there's agreement in the sector as to the need for training, the concern is around what form the training will take and who will have to pay for it and, most of all, who will have to undergo the training and how it will be tracked. The Council of Ontario Construction Associations (COCA) has concerns around how the effectiveness of any training program will be measured. It's not enough just to order mandatory training and then assume the job is complete, COCA says. There's some general agreement that the training should be for new entrants only and not for experienced workers. "We know that new workers are six times more likely to be injured when they start in construction," COCA President Ian Cunningham said. The cost factor is also a big issue. As currently proposed, construction workers would be paid for a full eight-hour day to take the 6.5-hour training course. At the average rate of $50 per hour, the total cost to the industry would be $180 million. Where is this money going to come from? Three quarters of building owners and contractors have experienced a dispute or claim in the last three years, and nine in 10 say increased collaboration can be used to mitigate future risk, according to Managing Risk in the Construction Industry, a new SmartMarket Report from Dodge Data & Analytics. The report is available for free download here. The report provides a unique link between specific risk reduction practices — like conducting regular meetings with the full project team, formal brainstorming and developing a plan to manage risk — and tangible project benefits, such as reduced construction cost, improved project schedule and improved safety. A key finding of the report is that collaboration is widely recognized as beneficial in an industry still plagued by silos and competition within teams.